IBPS has declared result of RRB Probationary Officer. Institute of Banking Personnel Selection (IBPS) has released result of Regional Rural Banks (RRBs) Probationary officer. Online Exam was taken for recruitment of RRB officer Scale I post. 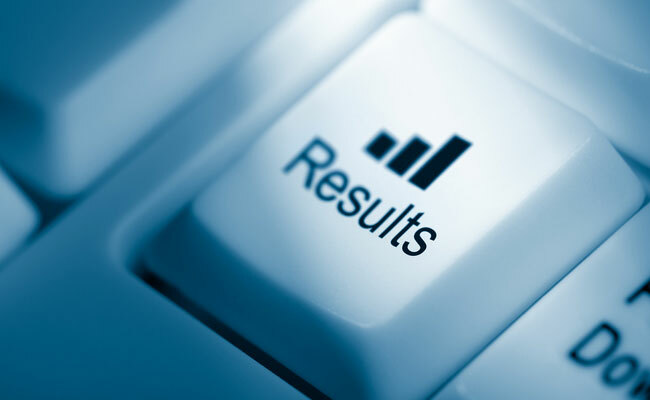 Scale II and III result single window result has also been publish on ibps.in. Online Exam for IBPS RRB PO was held on November 5, 2017. Appeared candidates can check their result from the official website of IBPS or from the direct link given below. Qualified candidates will appear for Interview. Interview of IBPS PO is scheduled in December. Roll no of Interview can be downloaded in December.